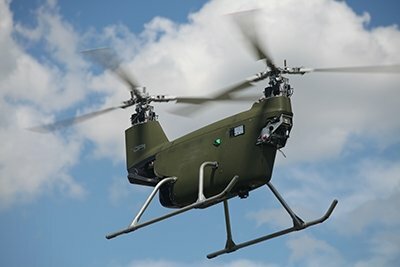 Services | Dragonfly Pictures, Inc.
DPI is an industry leader in small, rotary-wing Unmanned Aerial Vehicles (UAV) in the U.S. With world-class engineering services, DPI is uniquely suited to rapid prototyping, cost-effective engineering design, fabrication, and testing. DPI offers a family of advanced UAV in sizes and weight classes that range from microUAV to rotorcraft capable of 400+ lbs payload. Our UAV are small, fast, agile, transportable, and autonomous VTOL aircraft. They are ideal for cost-effective flight services in remote areas and complex terrain where you might not have access to a prepared site or runway. DPI has been awarded twenty Small Business Innovation Research and Small Business Technology Transfer (SBIR/STTR) grants, including a Phase 3 SBIR.